Meta Kušar was born in 1952 in Ljubljana. She is a poet and essayist, the author of six books of poetry: Madeira (in bilingual editions: Slovene-English and Slovene-Italian, 1993), Svila in Lan (Silk and Flax, 1997), Ljubljana (Ljubljana, 2004), Jaspis (Jasper, 2008), Vrt (Garden, 2014), winner of the Veronika Award for best poetry collection of the year, and Azur (Himmelblau, 2015), a Jenko Award nominee. Her poetry collection Ljubljana was published in Slovakia (Ars Publications, Bratislava, 2008) and in England by the Arc publishing house, with Polish and Serbian translations following in 2013. Meta is also the author of a book of interviews titled Intervju (Interview, 2009) and an essay book titled Kaj je poetično ali ura ilegale (What is Poetic or a Lesson in Illegality, 2011), winner of the Rožanc Award for best essay collection in 2012. 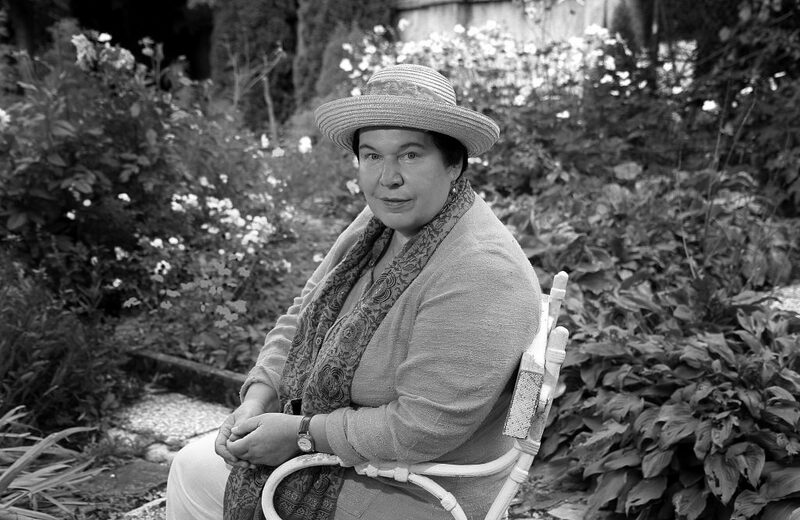 Her work appears in various anthologies: Afterwards, Slovene Writing 1945 – 1995, The Fire Under the Moon; Contemporary Slovene Poetry, La voix dans le corps/The Voice in the Body/Glas v telesu, Les Poètes de la Méditerrané, Gallimard to name the major ones, and in numerous literary magazines. Since 1980 she has regularly contributed cultural and historical shows to the Slovene National Radio and the RAI-Trieste. On occasion, she writes film scripts and directs them. She also directed a musical performance of her poetry, The Throne of Poetry, staged internationally in Washington (1999), London (2000), and Lugano (2006). Recently she has authored and staged a number of multimedia literary events; the latest one dedicated to the poets who passed away in 2016 (Cankarjev dom, Ljubljana).